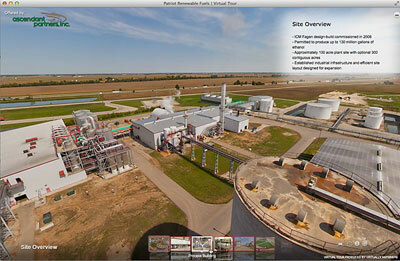 Industrial facility virtual tours are an attractive alternative to corporate videos and Power Point presentations. 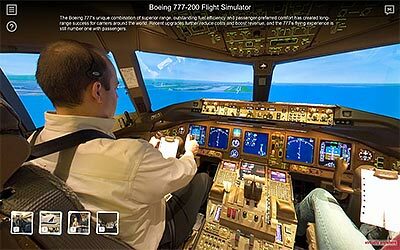 The full screen, high definition, immersive 360 degree medium is an engaging experience that keeps a web visitor interested in your content and wanting more. Virtually Anywhere uses this dynamic 360 degree medium as the backdrop for delivering your corporate message in a distinctive and powerful way. 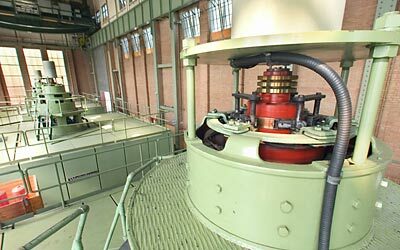 Our industrial virtual tours are often proven to be the most widely used content on our clients’ websites. Embedded hotspots can be included directly within the tour images, linking to more information about processes or services available, or other unique features of your industrial environment. 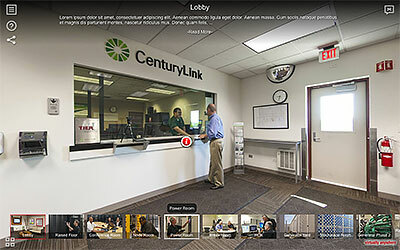 An online virtual tour promotes your business around the clock in a self-paced, relaxed environment. 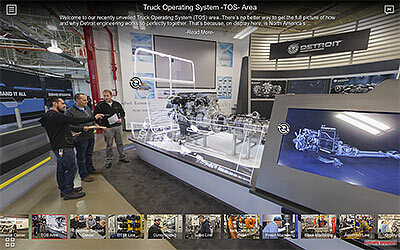 Virtually Anywhere creates industrial facility virtual tours that are a UNIQUE and AFFORDABLE way to tell your business’ story. We offer a turn-key solution used for business to business presentations, investor presentations, office tours, manufacturing process tours, and many other facility tours. Over nearly two decades, we have created a professional and efficient virtual tour production process. For businesses, hospitals, museums, factories and more, our modular approach allows us to be nimble and flexible in how we meet our customers’ needs.